We recently had a meeting in Germany to discuss a new range of very technical clothing that we are considering bringing into the UK. This gear is far from cheap, but in Germany it’s considered to be the ultimate in motorcycle wear; the Mercedes S-class of motorcycle gear. 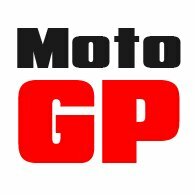 So much so that every single German police forces uses this particular company for its motorbike riders. As part of our day with the company, we had an interesting conversation with their glove designer; a chap who clearly knows his stuff. 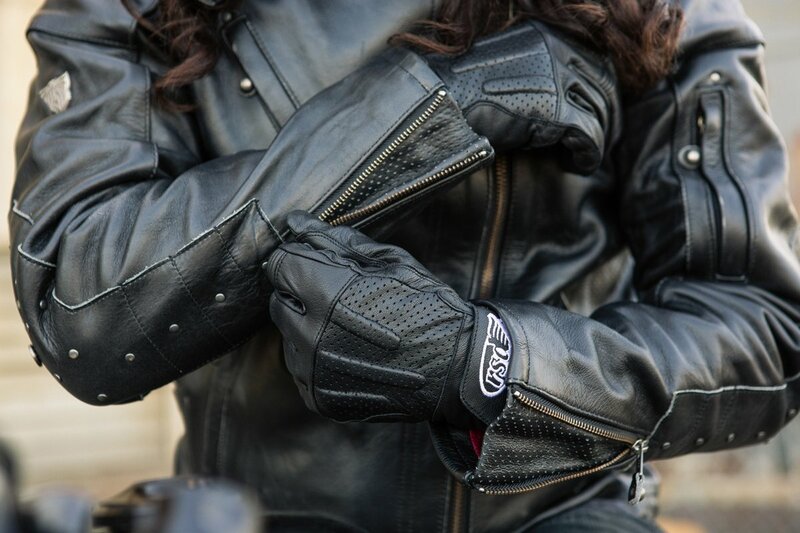 We spoke about the benefits of wearing gloves inside or outside the jacket sleeve, and discussed how to get the right sizing. His views were interesting. In his opinion, a glove should pretty much always be worn inside the sleeve. If it’s worn outside, it makes it far more likely that the rain will run inside the glove’s cuff, and down to the fingers. We put it to him that some people prefer to wear their glove outside the jacket to prevent rain and cold air going up the sleeve. On the water ingress issue, he felt that the disadvantage outweighed the very slight possibility that rain might go up the sleeve, over the edge of the cuff, and down into the hands. He did begrudgingly acknowledge that a glove worn inside a sleeve could, in some circumstances, be a little draughtier, but he sneered in a manner that suggested that anybody this soft should not really be riding a bike at all! So that’s it really. The basic advice is that you should always wear your gloves inside the sleeve, and stop being a wuss. But when it comes to a textile glove, and in particular a waterproof textile glove, he felt that a tight glove could prove problematic. In fact, we weren’t in total disagreement, as we’ve always acknowledged that textile products, gloves included, stretch and give less than leather ones, and so should not be bought too tight. But his main issue concerned the waterproof membrane. His view was that if a glove is too tight you will, if you ride a lot, quite swiftly wear through the membrane. He didn’t go so far as to suggest that you would want to go up an entire size, but his view was that a little loose was always better than a little tight. He also felt that, if your waterproof textile glove was also a winter glove, the extra air space will actually make them warmer, especially if worn with a silk inner. 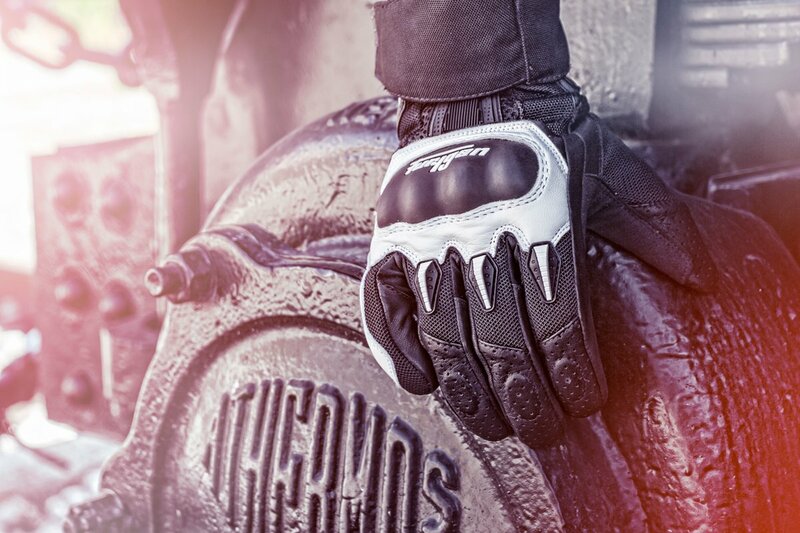 We’re not sure, in truth, that the advice we have been giving to our customers is all that different to what we have now been told by our new best friend, as we were always of the view that leather gloves needed to be worn tighter than textile ones. But the membrane issue has now made the advice clearer. If you’re buying a waterproof, textile glove, especially a winter one, don’t go too tight.